Light a fire, settle down with your own gardener’s journal, some new season catalogues and reflect on your gardening year. This is an ideal time to plan for the coming year but it’s also a good time to consider how last year’s planting went and how good the garden is looking even now, in the depths of winter. Does the garden have form and composition? Did you plant some trees and shrubs that flower in winter or provide interest with the colour of their bark or berries. Dogwoods, cotoneaster, heathers for colour, daphnes that will bring fragrance to the air come February. 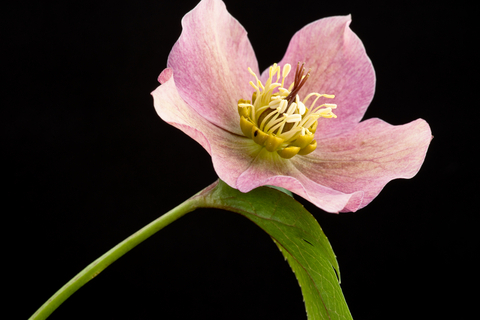 Helleborus, the Christmas rose with flowers from December to March. These and the many bulbs that brighten up the borders will lift the spirits and herald the spring. Clever planting will have ensured this predominance of form mixed with colour in the garden and if it doesn’t yet look entirely the part there is the year ahead to improve on your good work. If you’re still looking for things to do in the garden in December there’s general work you can do and the beauty is, it’s at your leisure. Thanks for sharing your thoughts. Keep up the good job in posting very good topics.